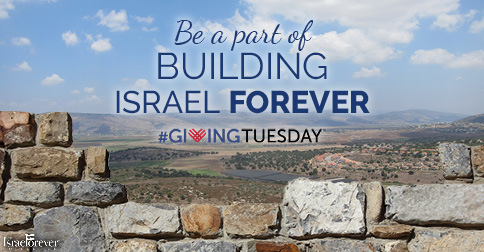 This Giving Tuesday, support Israel Forever and be part of providing more communities, organizations, and families with the best Israel engagement content possible. Our goal is to make every Virtual Citizens of Israel around the world PROUD of Israel - the nation, the state, the land, the heritage, and the history, and future of our people. To learn more about Giving Tuesday, click HERE. In appreciation for your contribution, you will receive our exclusive one-of-a-kind Color Me Maccabee Israel-inspired Chanukah Coloring Book.